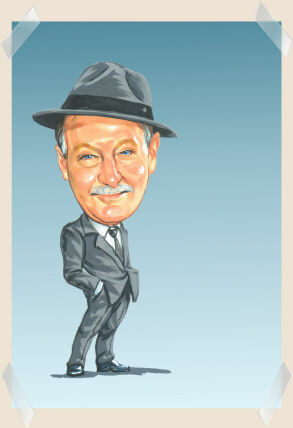 A businessman caricature has many different uses. Let me detail a few to spark your interest to perhaps order one from me. If you are wanting a generic one, I can create one cheaply. Is your boss one-of-a-kind? Does he treat staff with respect and encouragement? I hope all bosses will be like this and that they can be acknowledged with a wonderful businessman caricature. There is little better than to commemorate the signing of a new business deal that a custom businessman artwork showing the main people of the deal in a happy pose. I can draw them shaking hands with a icon of what the deal is. Because the caricature is digital, it is possible for each party to have a copy of the portrait-like picture. Ideal for any businessman willing to thing outside the square and well….not to be seen as a square! My art is ideal for occupations where you are in contact with people because it is who you are that makes up so much of how you are seen. This can mean a caricature drawing is perfect for realtors, on-site computer technicians, garden maintenance, in fact any job that involves personal interaction. The picture says so much! Ideal to show you have some personality. Don’t use a boring or even worse, bad photo. I can create a very life-like image of you that is perfect for any online social media use. 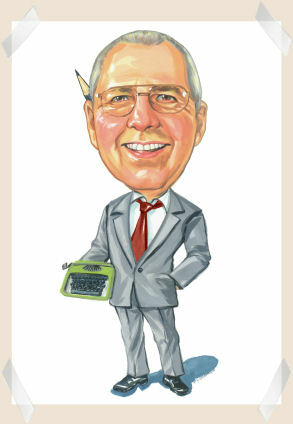 So there are many ways that a custom artwork caricature of a businessman can be very useful. Please order today or feel feel free to contact me to discuss your needs. As you can see, I do great work.